Undoubtedly, the contents and proposals contained in this working paper will be discussed widely across the Internet in the months to come. If you are concerned about a free and equally accessible Internet, as am I, I strongly encourage you to download your copy of this working paper from the Box and learn about the FCC’s historic work in this area. 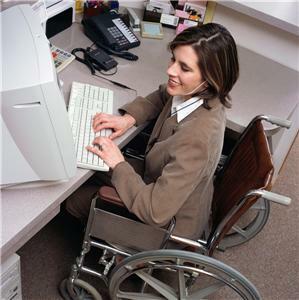 This entry was posted in Disabled & Elderly, Equality, Internet Accessibility and tagged broadband, equal access to Internet, FCC, Federal Communications Commission, Internet accessibility. Bookmark the permalink.